10 Years ago we reunited as a band, and as a family. That was just the beginning. Stay tuned for a lot more soon! Thank you to everyone who bought tickets and VIP for my Hotel Cafe shows. They will be extremely special for me as I start saying goodbye to my home in LA and continue my journey back to the east coast! 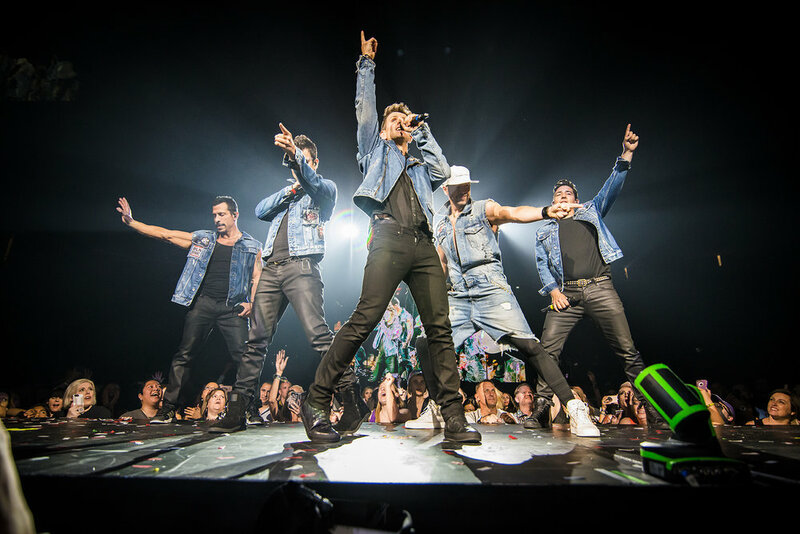 This is the 10th year of our NKOTB Cruise and it sold out fast!